Midwife, Lactation consultant (IBCLC), Child and Family Health Nurse, baby wearing consultant and mum of two, Bel Moore, shares her top tips on how to dry up your breastmilk. When you’ve decided to end your breastfeeding journey you can run into issues trying to dry up your milk supply. Issues such as engorgement and mastitis can cause pain and want to be avoided. There are lots of tips and tricks out there on how to effectively stop your milk supply comfortably. The most gentle way to finish your breastfeeding journey, is to wean your baby off the breast slowly. It will help your baby adjust and ensure a slow reduction of the milk supply. Start by cutting a feed each few days until you’re down to nothing. If your baby is under 1, you will need to supplement with formula. After one, try offering water in a sippy cup and solids. Express only for comfort as milk supply is supply and demand. If you have decided to stop breastfeeding and your breasts become uncomfortable, hand express a small amount of milk out of the breast to relieve the discomfort. You can feed this expressed milk to your baby if you wish. The hormone Oestrogen can reduce milk supply, it is found in the combined pill. 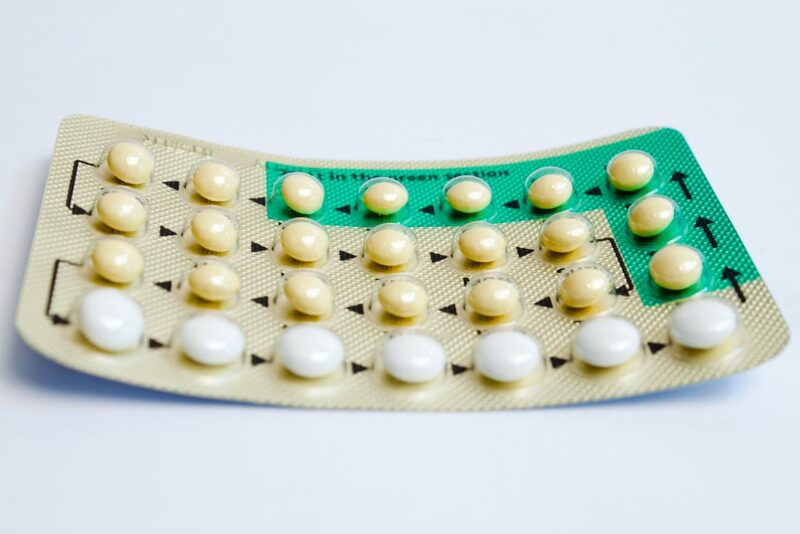 The Pill may not be suitable for all women due to risk of blood clots. Consult with your doctor before restarting on contraception. Relieve the pain and swelling with ice packs or cold compresses. You can also use over the counter pain relief medications such as ibuprofen and paracetamol as these are safe in breastfeeding. A tight supportive bra can also help relieve some discomfort. 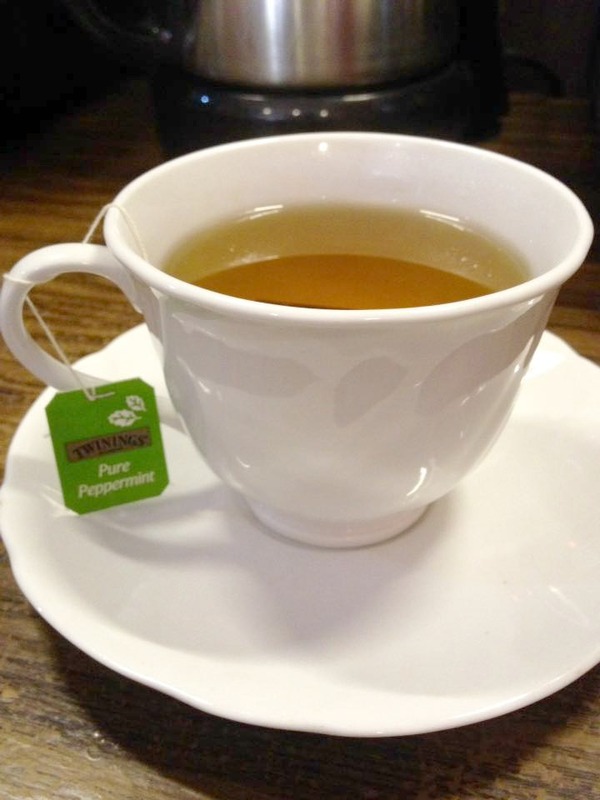 Peppermint and sage tea produce high levels of oestrogen, which can some people find has reduced their milk supply. One of the oldest tricks in the book! Cool cabbage leaves help relieve engorgement and also decrease milk supply. Keep the cabbage leaves in the fridge and change every 2 hours of when the become limp. Doctors can prescribe a drug called Cabergoline, which lowers the prolactin levels, which are needed to make milk. This drug has side effects, interactions and contraindications and should be used with consultation with a trusted doctor. If you are looking for support from other new mums, who may be having the same anxieties – be sure to check out our NEW MUMS FACEBOOK SUPPORT GROUP. The Healthy Mummy has multiple private and JUDGEMENT-FREE groups you can access (for free) and exchange tips, tricks and experiences with other new mums. You can learn more about our other Private Facebook Support Groups and Facebook Pages to follow HERE.